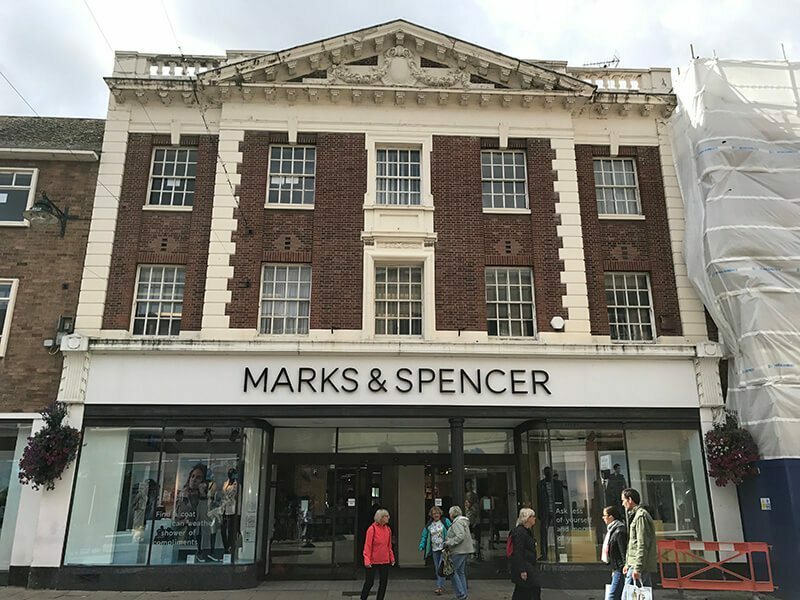 Canterbury’s Marks and Spencer store is one of the largest in the south-east. Our Homeware department has everything you’ll need for your home and we offer a furniture ordering service that can be delivered direct to your home. 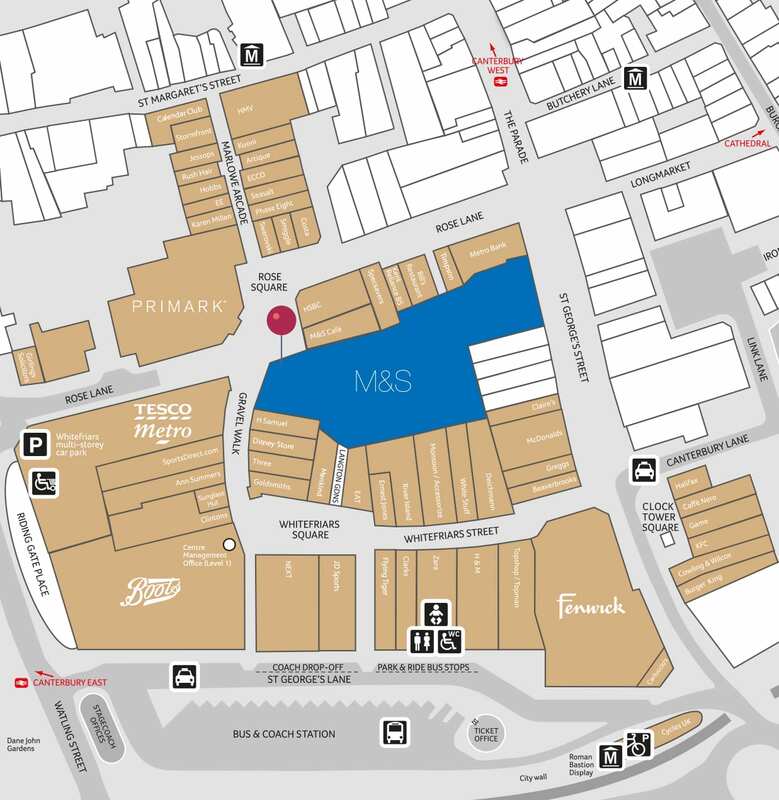 The large Foodhall on the ground floor has a great selection of food and drink including an in-store bakery.  M&S Café on the ground floor and Café Revive on the second floor are the perfect places to relax. For your convenience a collect by car, home delivery and wedding list service is available.